The Ashcroft® B7 NEMA 7/9 pressure switch is designed for use in virtually all industrial and OEM applications. This model provides accuracy, reliability and long-cycle life, while the rugged, explosion-proof housing provides superior protection. 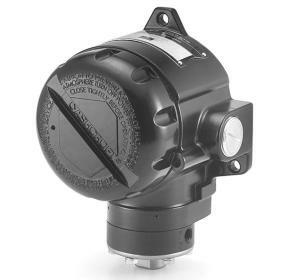 Ideal for satisfying requirements for pressure control, safety shutdown or alarm operations in hazardous applications.